To all the female fans out there! Jason? Michael? They ain’t got no style! Keep on clickin’,Mr. 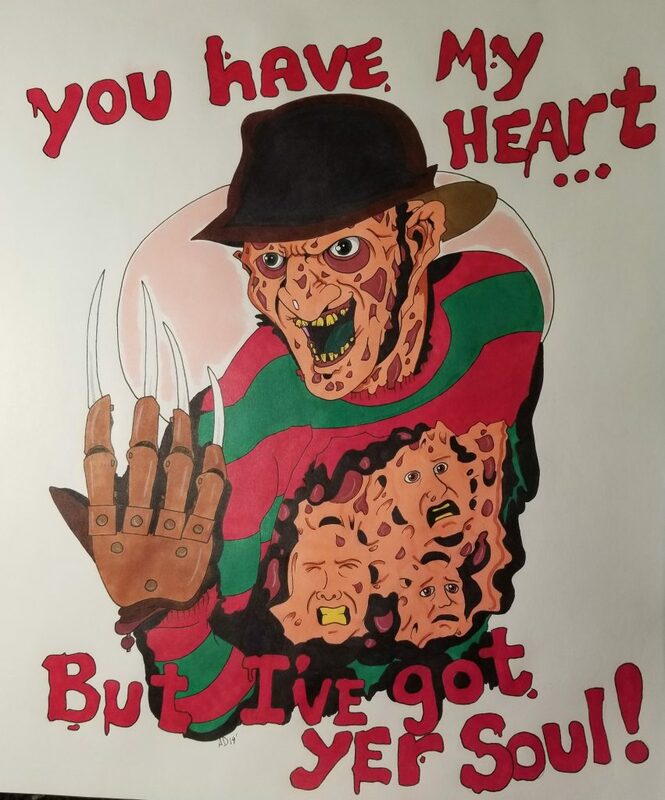 Krueger! You’re the true King of the Slashers!